The best solution to a dental problem is the one that isn’t needed in the first place. Prevention is key and that’s why visits and maintenance are so important. 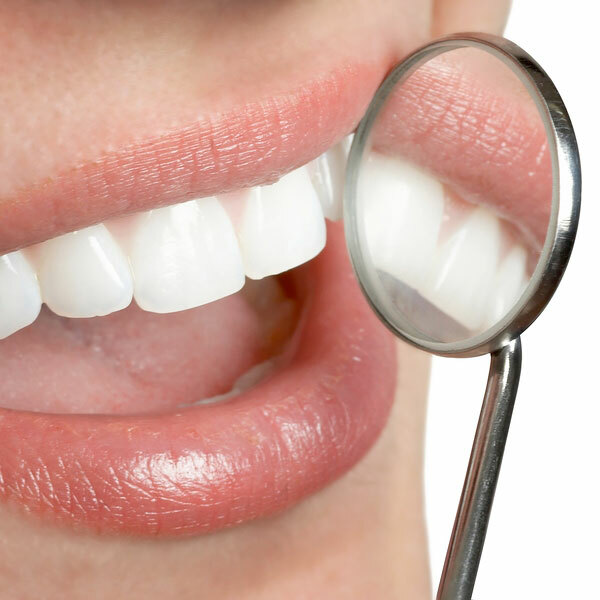 Dental cleaning and visits can detect common problems, such as gingivitis and cavities. 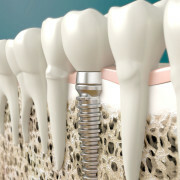 They also eliminate dental tartar and other substances that might have developed and may cause problems in the future. 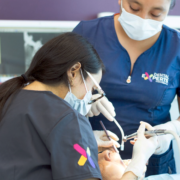 For international patients, a dental cleaning and revision is an excellent choice while they are coming here to get care for a specific problem. It allows them to benefit from our low prices and detect any potential dental issue with plenty of time. Since many patients come with a spouse, a relative, or a friend, these companions can benefit from the visit too and get dental cleaning while they are here. 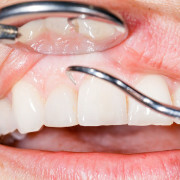 Dental cleaning is inexpensive, non-intrusive, and virtually painless. 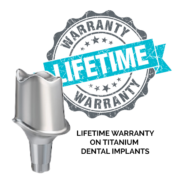 Considering that it can prevent a lot of pain and save you from big dental expenses in the future, it’s really worth the 20-30 minutes that it lasts.